While Rule 4 of the North Carolina Rules of Civil Procedure proscribes the method for the filing and service of the original complaint in an action, Rule 5 deals with the filing and service of orders, pleadings, and other documents that follow that initial complaint. 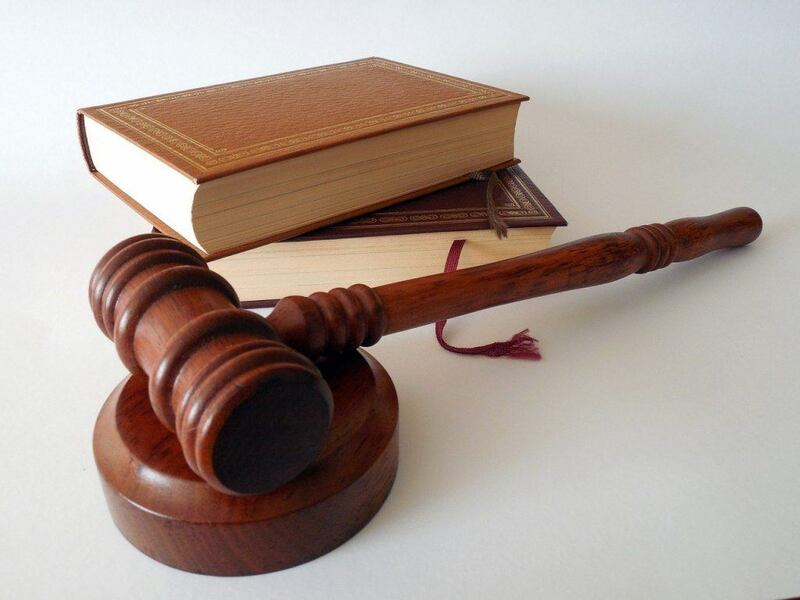 The purpose behind Rule 5 is to provide notice to the opposing party of the proceedings in the case, and to provide the opposing party an opportunity to be heard by the Court before any relief is granted in the case. This rule provides for three methods of service – hand delivery, mail, or facsimile. Hand delivery is typically accomplished in open court, but can also be satisfied by delivering documents to the opposing party’s attorney. Service by mail is the most common method used if the opposing party is proceeding pro se. Service by mail, it is important to note, is accomplished as of the date that the document is placed in the care of the United States Postal Service, not when the documents are received by the opposing party. When serving by mail, the party is granted three additional days within which the opposing party must receive the documents. However, only if the documents are sent through the postal service is this the case, and does not extend to any overnight delivery services. If a party is represented by counsel, service will often be accomplished through facsimile. Documents that are to be served via fax must be sent by 5pm on a business day. If the document is sent after 5pm, it will be deemed to have been served on the following business day. If there is a dispute as to the date of service, the fax confirmation report will be controlling to determine the date of service. As such, this confirmation report should be attached to any documents that are served on opposing counsel by facsimile. Though Rule 5 does not enumerate specific sanctions against a party who does not comply with its service requirements, it leaves to the Court wide discretion as to how to handle those situations. For instance, the Rule provides specific procedure that must be followed in Superior Court when a party files a motion that seeks a final determination of a case, such as a motion to dismiss or motion for summary judgment. In these circumstances, if a party submits a brief or memorandum to support their motion, the rule states that the brief must be served on the opposing party at least two days before the party seeks to have the motion heard. If this requirement is not met, the Court may delay hearing the motion to give the opposing party ample time to respond to the brief, or the court can choose to disregard the brief altogether. The most common consequence that will result from failing to comply with the service requirements will be a delay in the Court proceedings until such time as the documents in question have been properly served. Rule 5 does not require that proof of service be placed in the Court file. Proof of service only becomes an issue if an opposing party attempts to contest the fact that they have been served.